While receiving a jet massage from the hot tub or doing the breaststroke in a swimming pool, whether or not the water is clean is probably the last thing on your mind. However, it should really be the first. If the spa you have decided to visit has not properly maintained water quality, then you could be putting yourself at risk for infection. With so many guests using the same pools of water, it is incredibly easy for microorganisms such as bacteria, viruses, and parasites to build up. These things can all be pathogenic, and can hence cause major problems for your health. 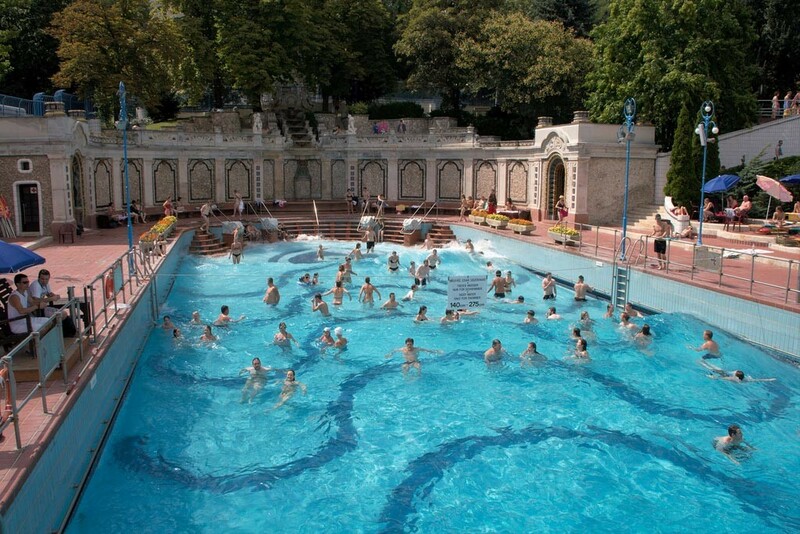 Spa water, believe it or not, is the quintessential breeding ground for pathogens. In hot tubs specifically, the high temperature of water, typically 96° Fahrenheit to 104° Fahrenheit, creates the perfect environment for microorganisms to thrive. 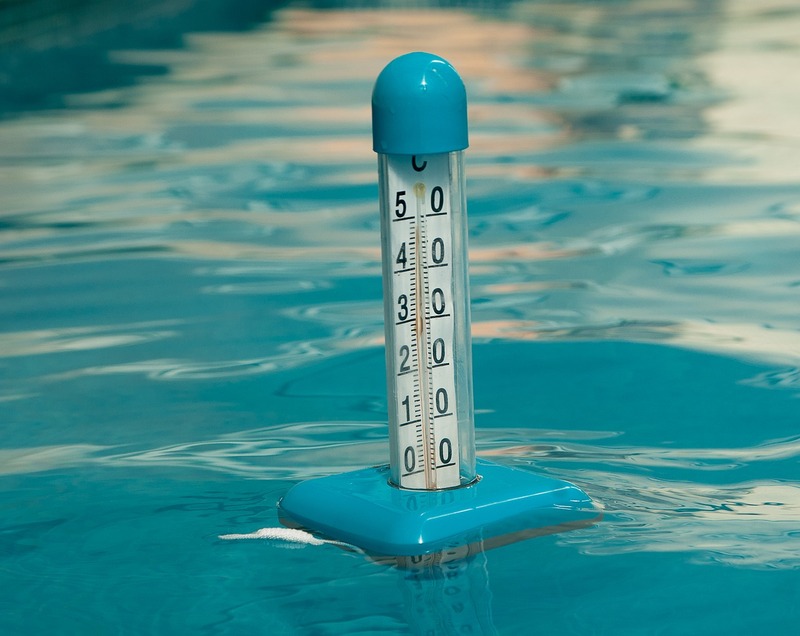 Even spa swimming pools are typically kept at higher temperatures, so it isn’t only hot tubs that are problematic. Combining this with the fact that hot water causes bathers to perspire in such a small space as a hot tub or a swimming pool creates a recipe for disaster. 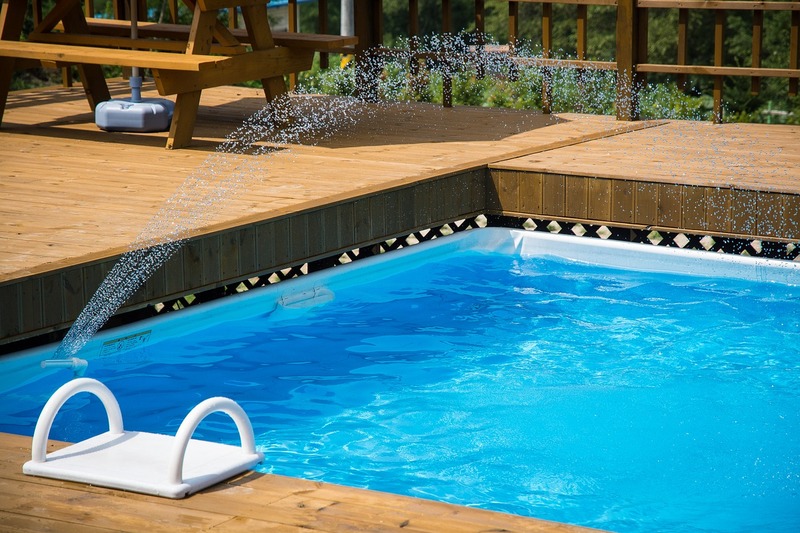 The most common spa-contact disease is dermatitis, caused by a bacterium that may be found in pools or hot tubs called Pseudomonas aeruginosa. Dermatitis causes inflammation of the skin, which can involve an itchy rash and redness. Dermatitis can also cause skin to blister, ooze, or flake off. Alternatively, if the bacterium enters the ear canal, it can even cause an ear infection. Certainly, this is not something you should have to worry about as a spa customer. 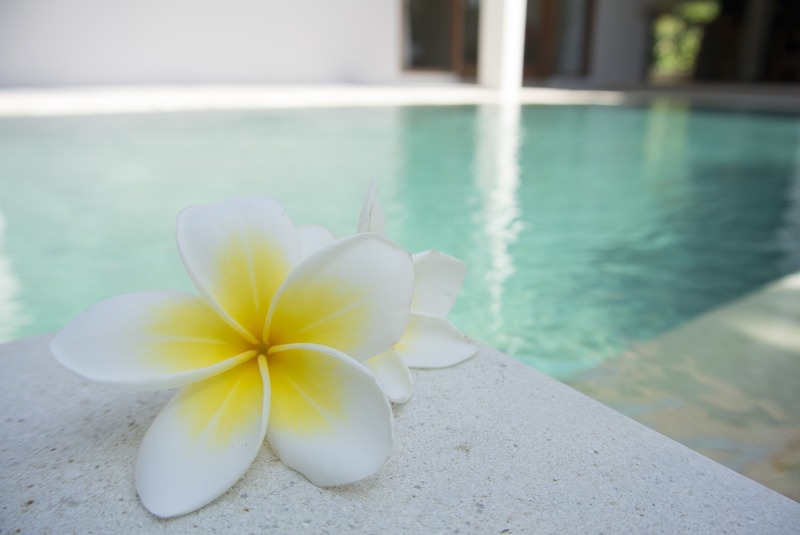 So, how can you ensure that your spa maintains water cleanliness to a high standard? 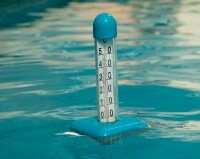 Maintaining Water Quality-Is The Spa Doing Its Job? Preventing water contamination in spas is simple—the difficult part is getting the spas themselves care as much as the customers do. The first thing that needs to be done is to use sanitizers that kill contaminants such as chlorine or bromine. In water, chlorine forms a compound called hypochlorous acid and the hypochlorite ion. Together, these things act as a powerful sanitizing and oxidizing agent. As for bromine, it forms hypobromous acid, which also reacts with and kills contaminants. Secondly, it is essential that the water be tested for pH, total alkalinity, and calcium hardness before any treatment is added. These factors all contribute the degree of success of sanitizers. For example, focusing in on chlorine specifically, its ability to kill contaminants is completely dependent on a relatively constant pH. 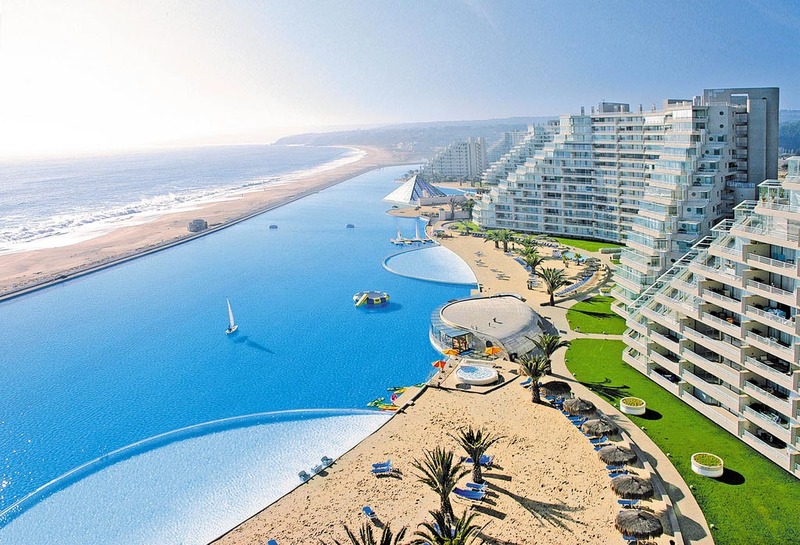 Unfortunately, because spa water pools have such a small volume, they are normally prone to fluctuations in pH. In order to prevent these small changes and maintain chlorine’s high level of efficiency, alkalinity, the measure of alkaline materials dissolved in water, must be tightly controlled. This can be quite the challenge for some spas, making maintenance of water quality difficult. However, there is a simple solution: a changing pH has no effect on the ability of bromine to kill contaminants, so it may be the better choice for water sanitation over chlorine. In conclusion, as a spa customer, you should always be sure ask the spa what their protocol for water cleanliness is. Knowing that the water you are bathing in is clean will surely enhance your relaxation!